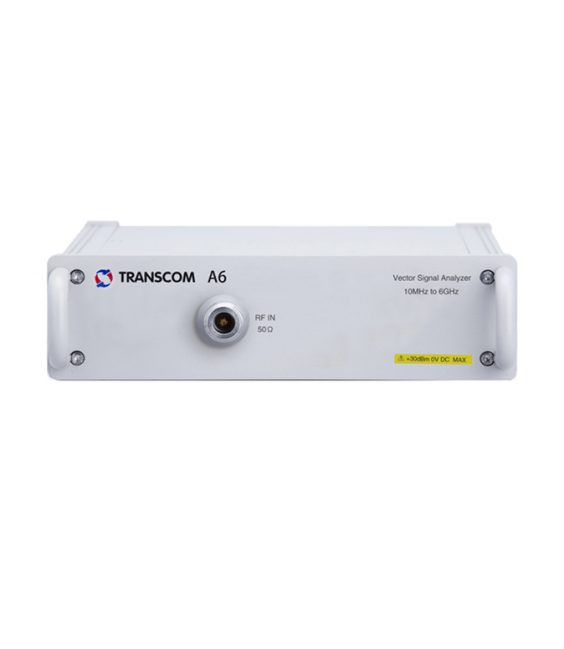 A6 is a vector signal analyzer with compact design. With excellent testing performance and measurement sensitivity, A6 satisfies the testing requirements of the majority of RF signals. A6 satisfies the needs of general spectrum test, signal demodulation of GSM, WCDMA, LTE and NB-IoT signals. In terms of system integration, PCB version module product is available and API library is provided for secondary development.